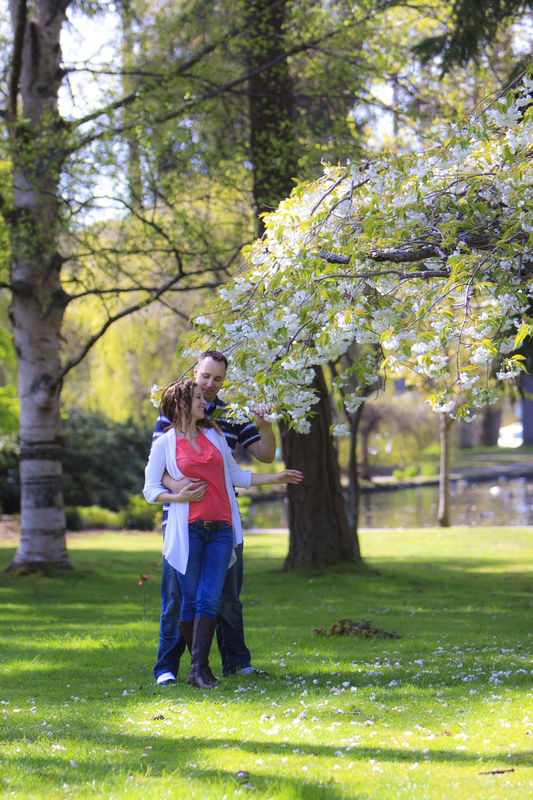 It was a beautiful day to photograph this newly engaged couple. 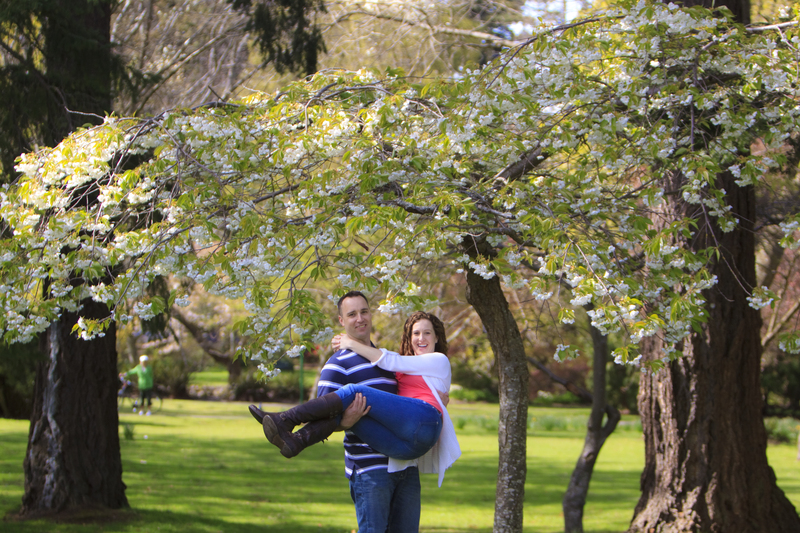 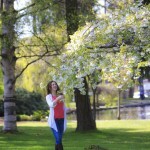 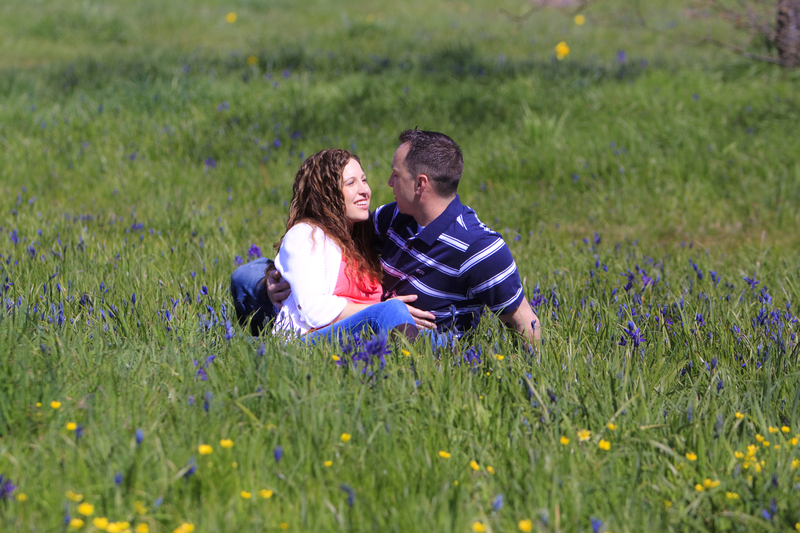 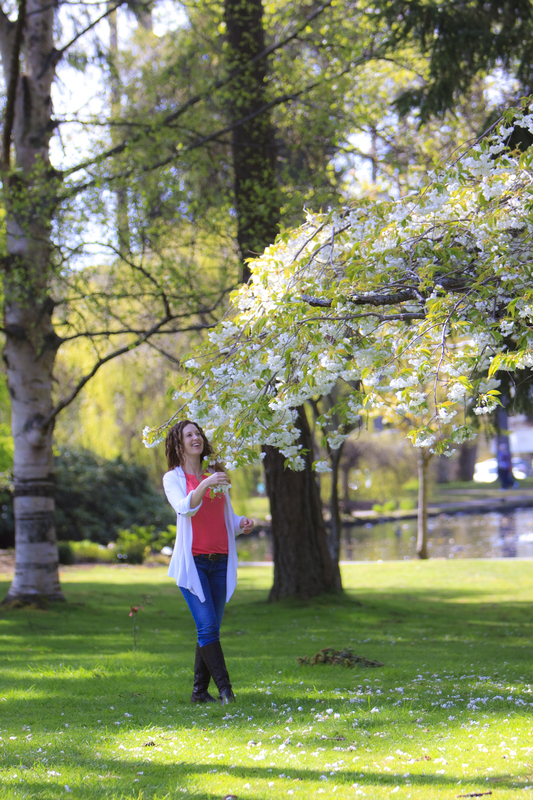 We decided to do the portrait session at Beacon Hill park as there are so many options available. 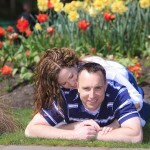 Please click on a photo once to enter a slideshow. 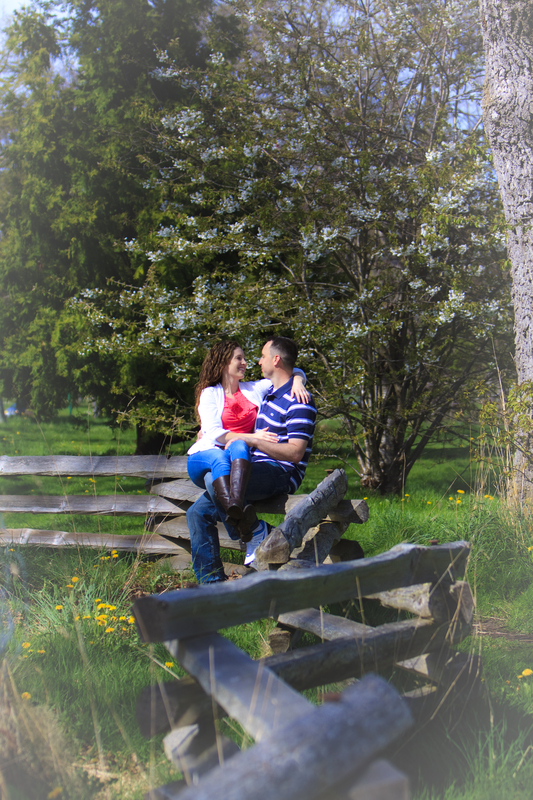 As you can seem from their engagement photos these two were easy going and fun loving, a real joy to work with. 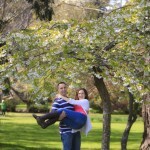 Their wedding photos will undoubtably be fantastic!